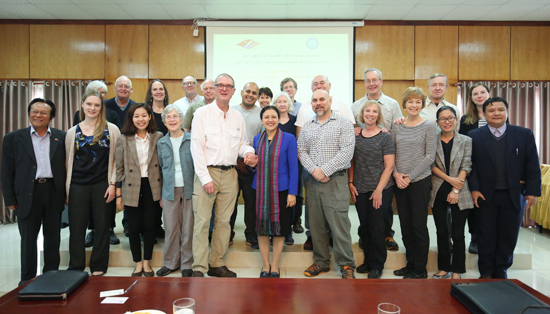 Mrs. Nguyen Phuong Nga, Chairwoman of the Vietnam Union of Friendship Organizations (VUFO) met with Peace Trees Vietnam citizen diplomats on February 26 in Hanoi. 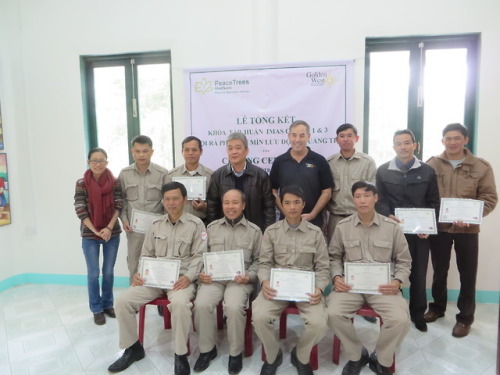 Hanoi (VNA) – President of the Vietnam Union of Friendship Organisations (VUFO) Nguyen Phuong Nga has thanked PeaceTrees Vietnam (PTVN), sponsors, friends, and partners for promoting mediation and mutual understanding between Vietnamese and American people, as well as dealing with the consequences of bombs, mines and explosives left over from the war in Vietnam. 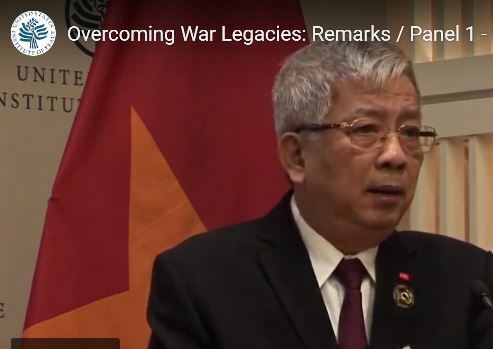 The governments of the United States of America and the Socialist Republic of Vietnam, in partnership with the United States Institute of Peace, hosted a landmark event examining the transformation from enemies to partners by the two countries since the end of the war in 1975. 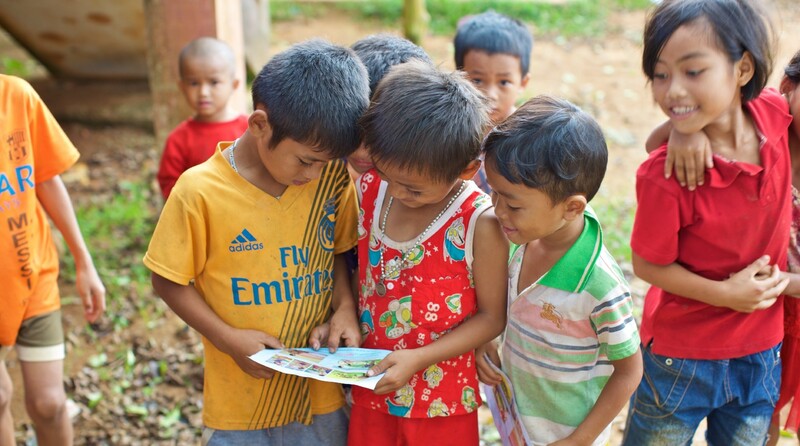 A local journalist in Quang Tri joined the Ransom family for the Ruong kindergarten dedication in September 2018. 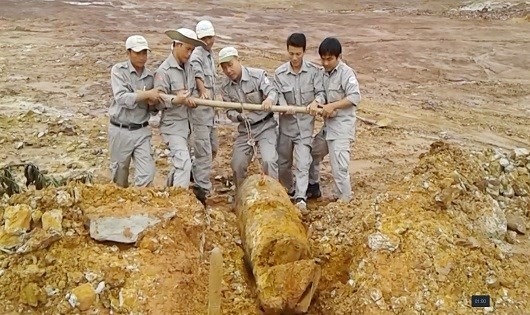 Here is the original Vietnamese article as well as a translated version. 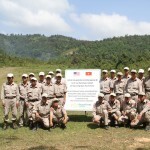 Founded in 1995, PeaceTrees Vietnam became the first American NGO to be permitted by the Government of Vietnam to support humanitarian mine action. 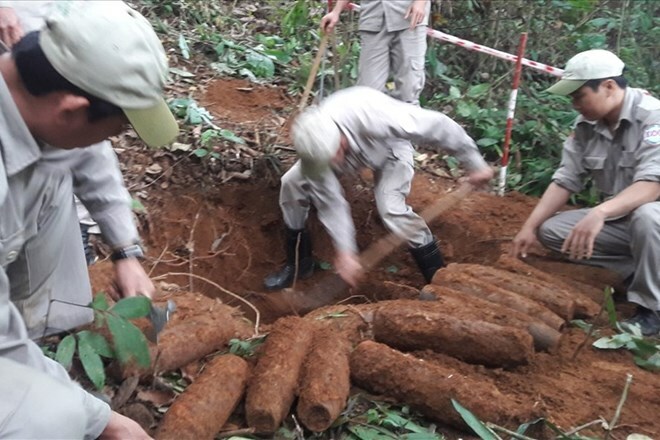 The Mine Action Review has published it's 2018 Cluster Munition Remnants Report for Vietnam. 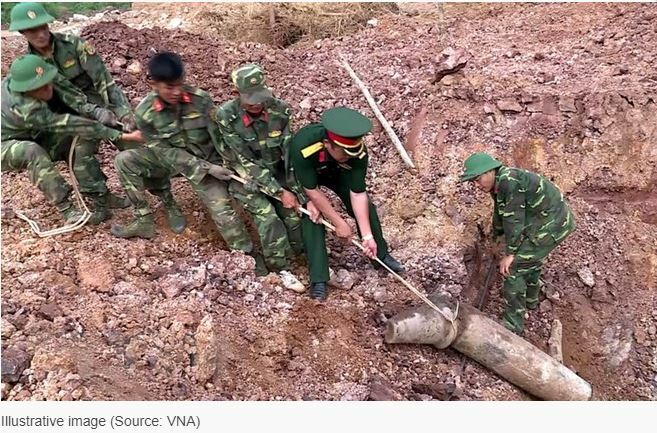 The report provides insights into clearance work being done across the country. 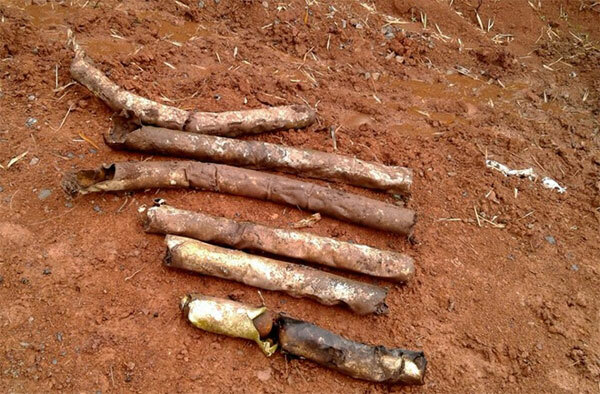 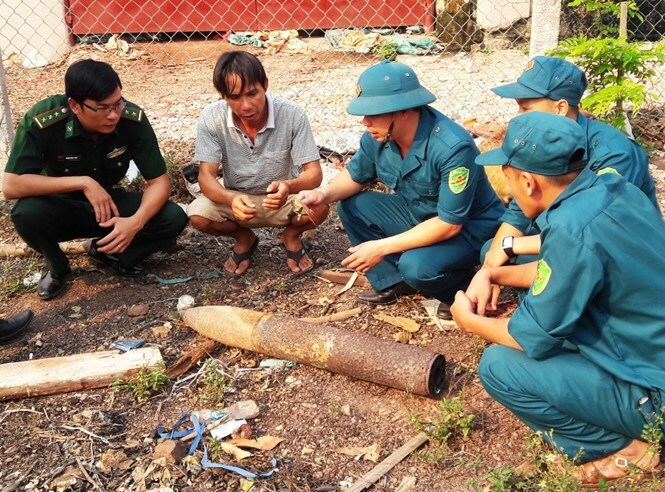 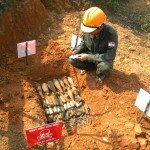 PeaceTrees EOD technicians helped to safely remove 463 shells found by locals in Xuan Phuoc hamlet. 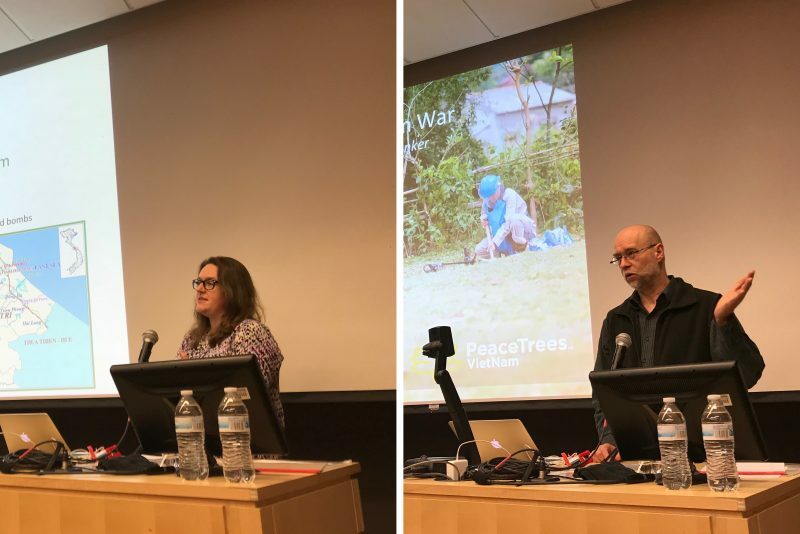 In part II - The Legacies of War and Healing Wounds, Professor Giebel describes his experiences in Vietnam and work with PeaceTrees. 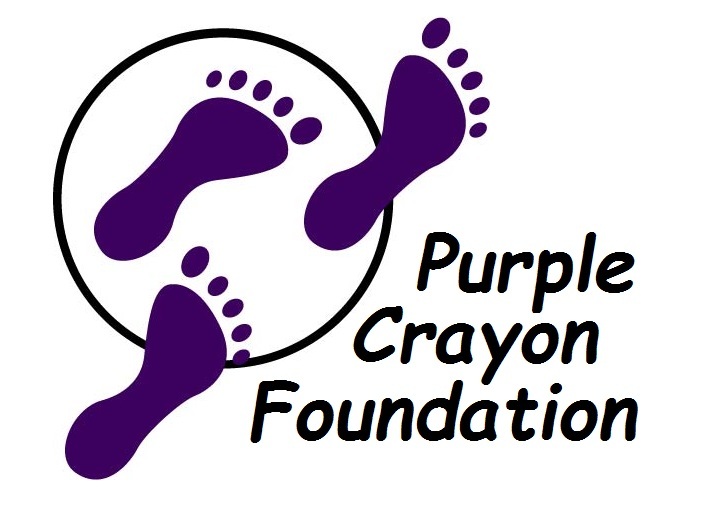 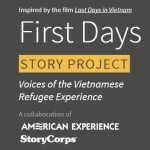 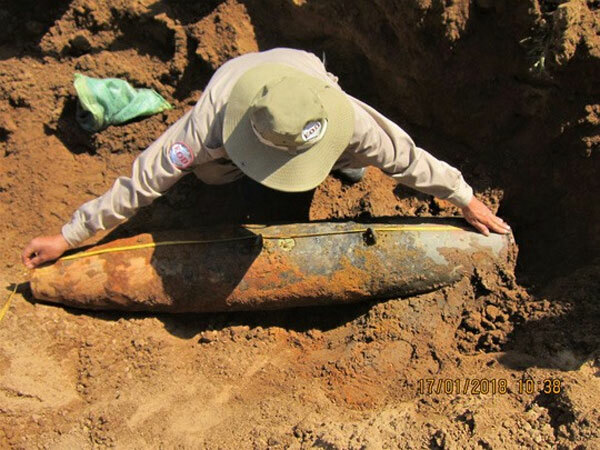 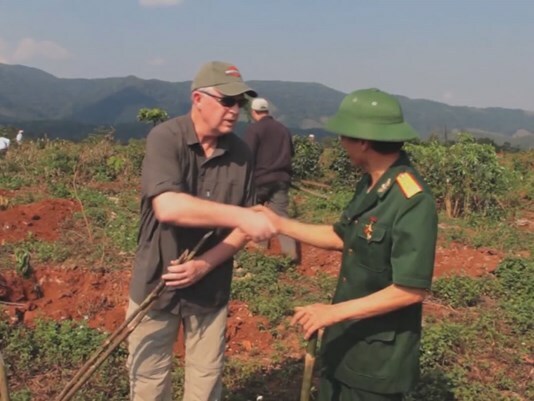 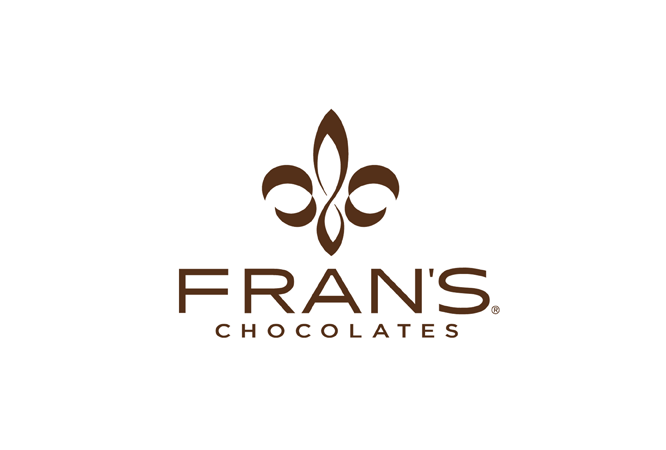 "PeaceTrees EOD Program in Vietnam"
"Vietnam War Shells Found in Quang Tri Farm"